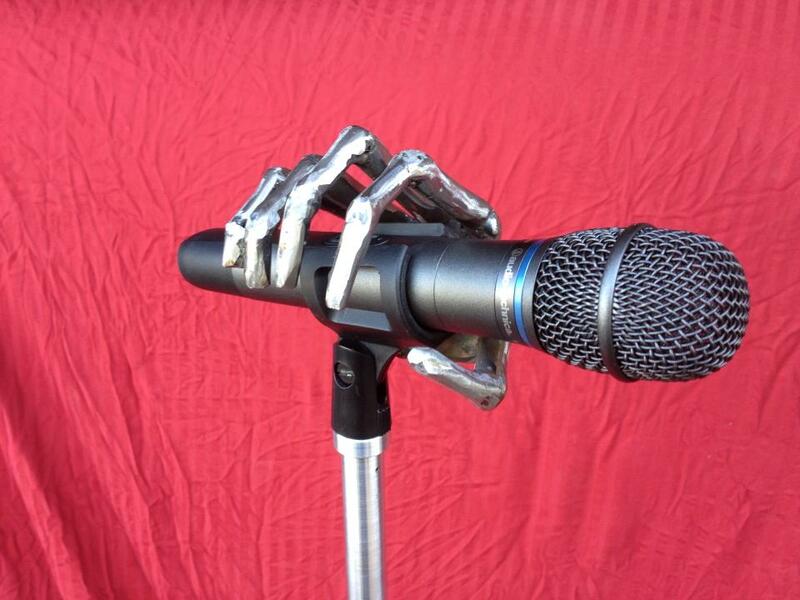 Skeleton Hand – Metaldozer Machine Works, Inc.
Want something edgy, something fun… unexpected? 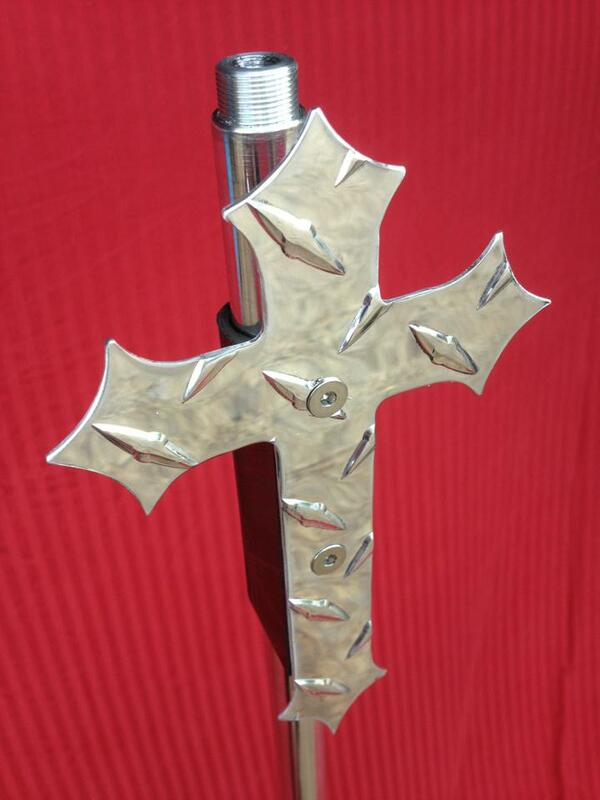 This grip design is just one example of what can be done. 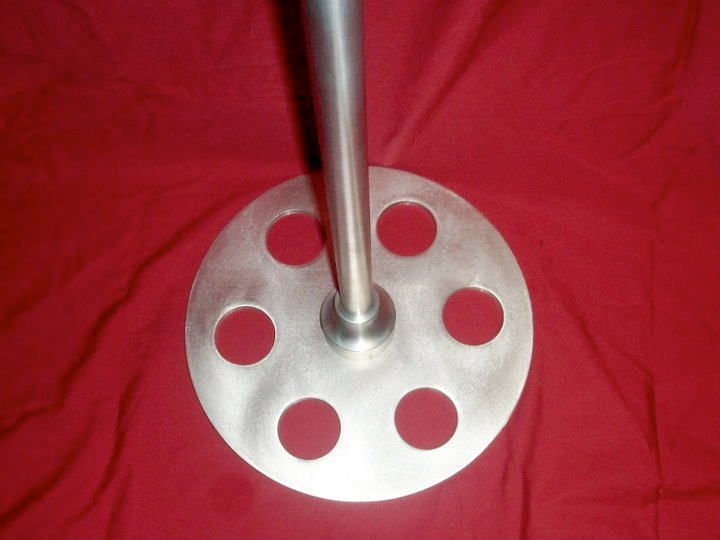 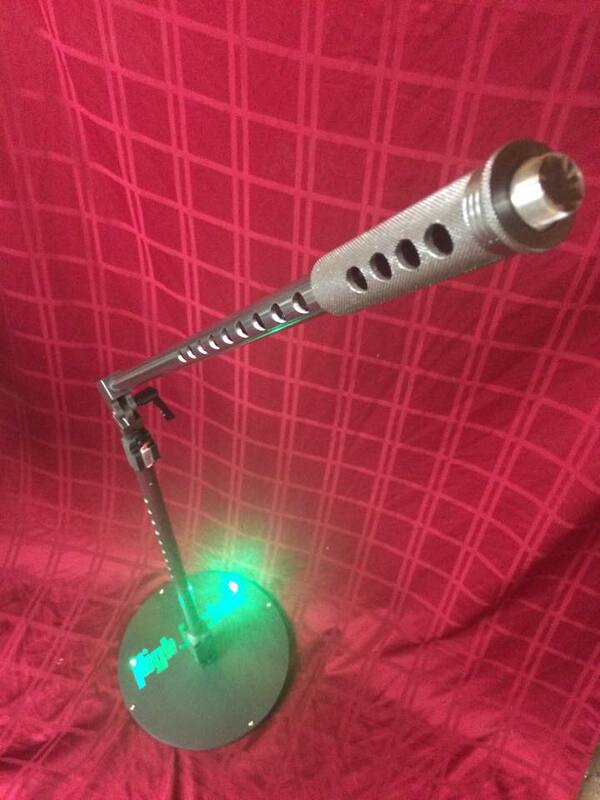 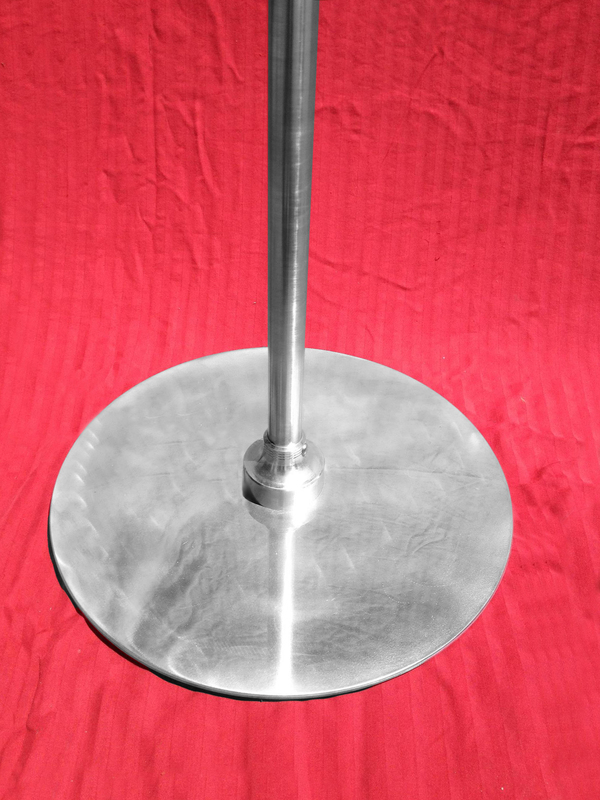 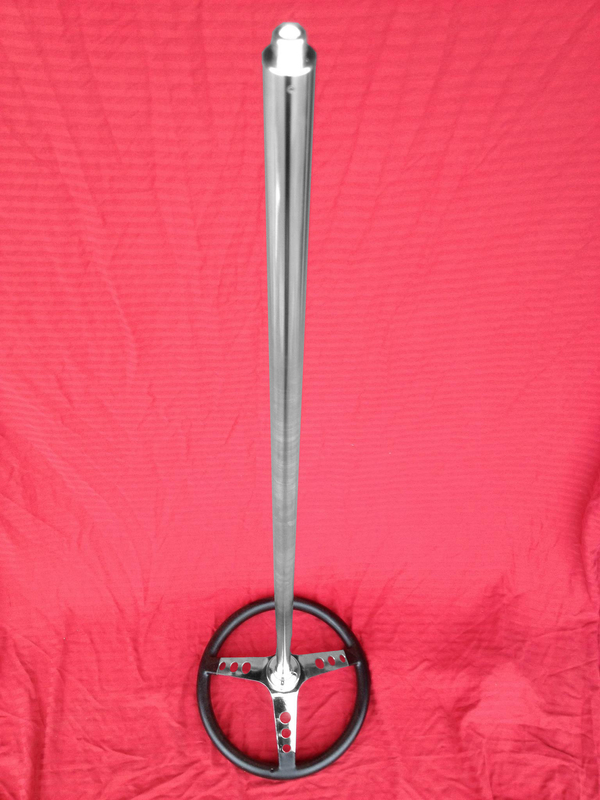 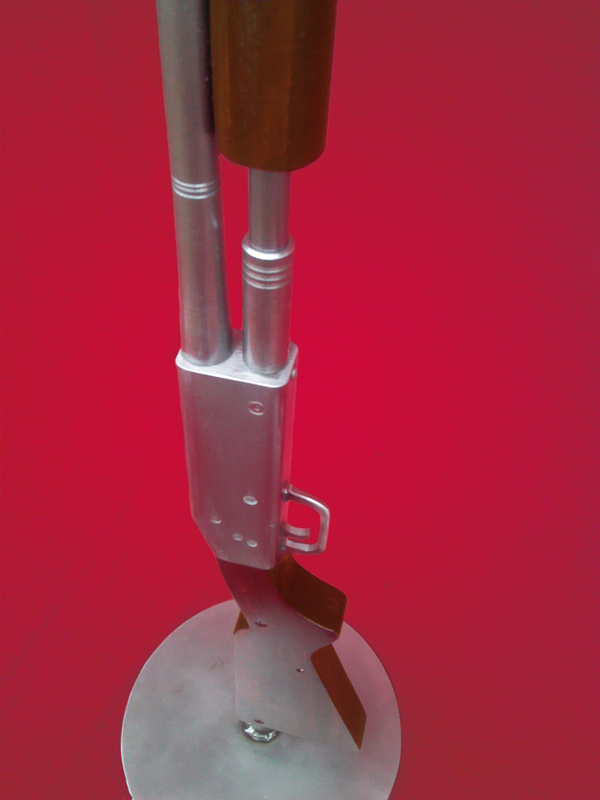 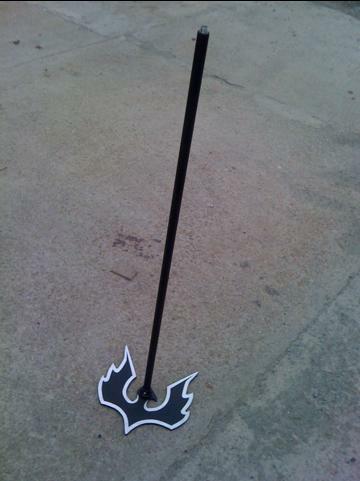 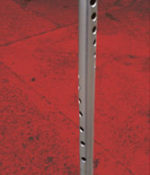 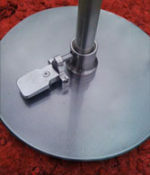 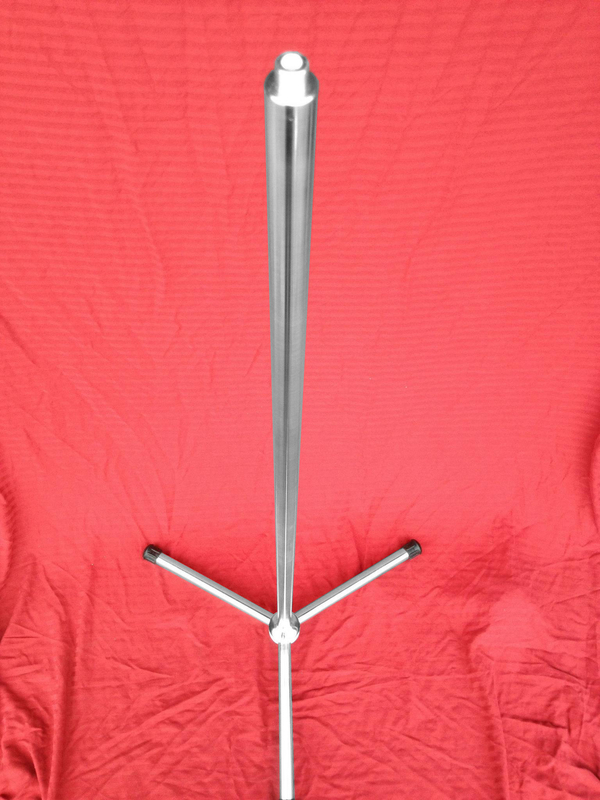 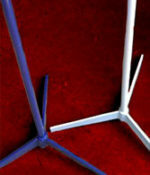 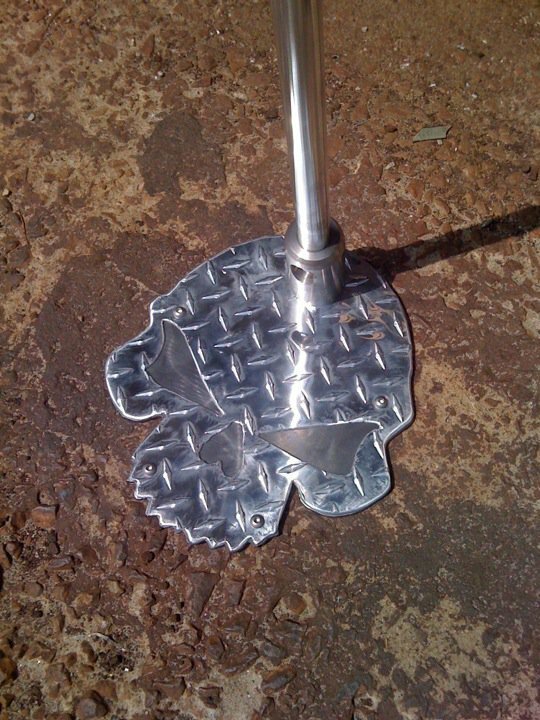 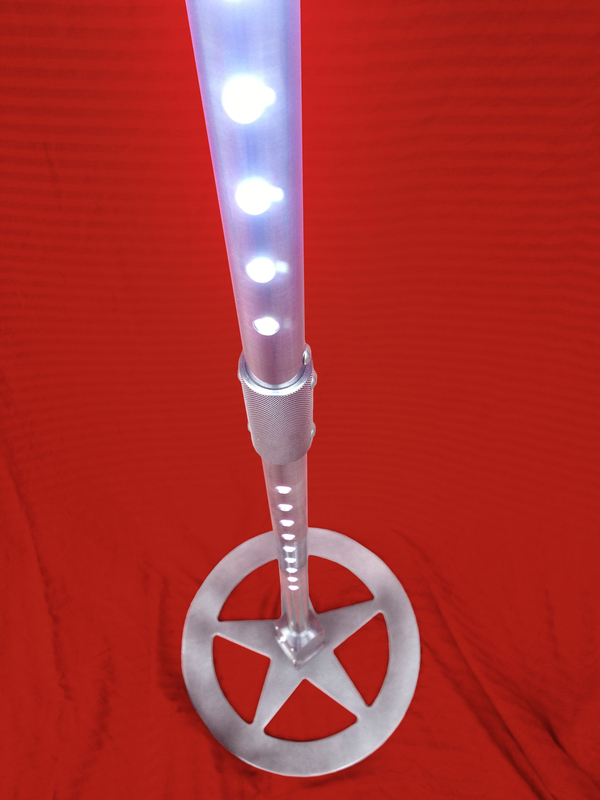 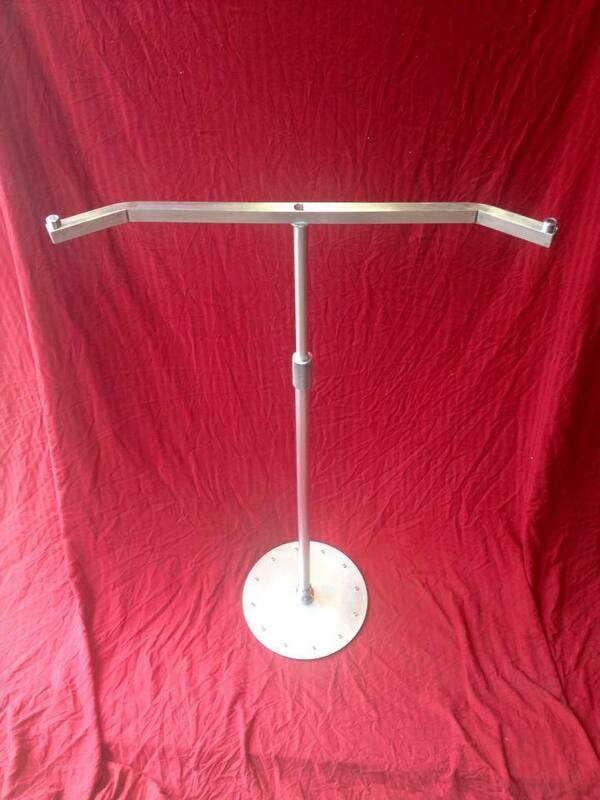 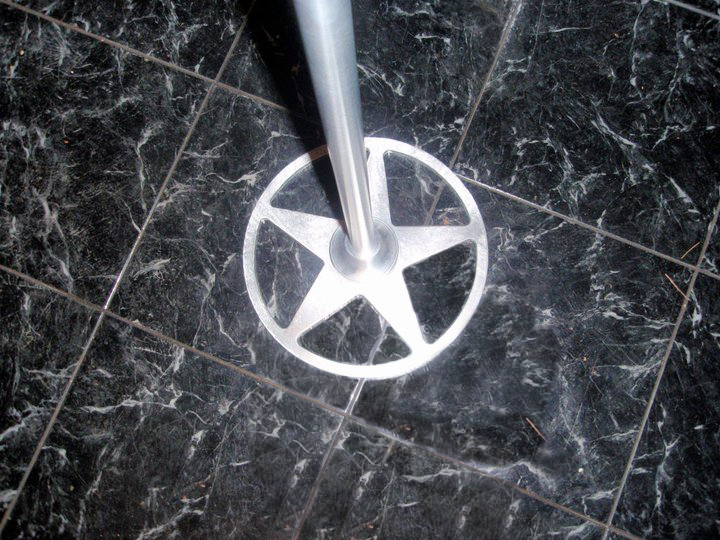 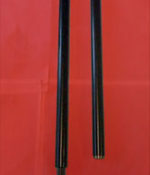 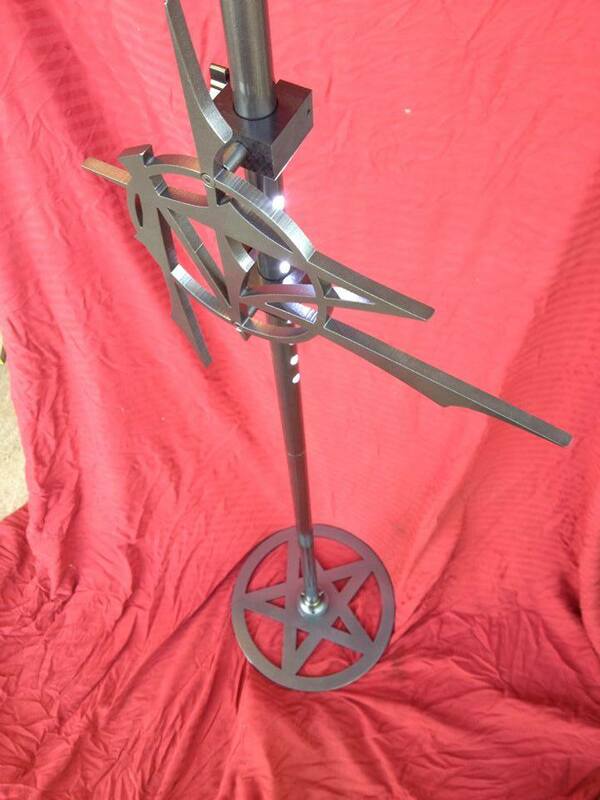 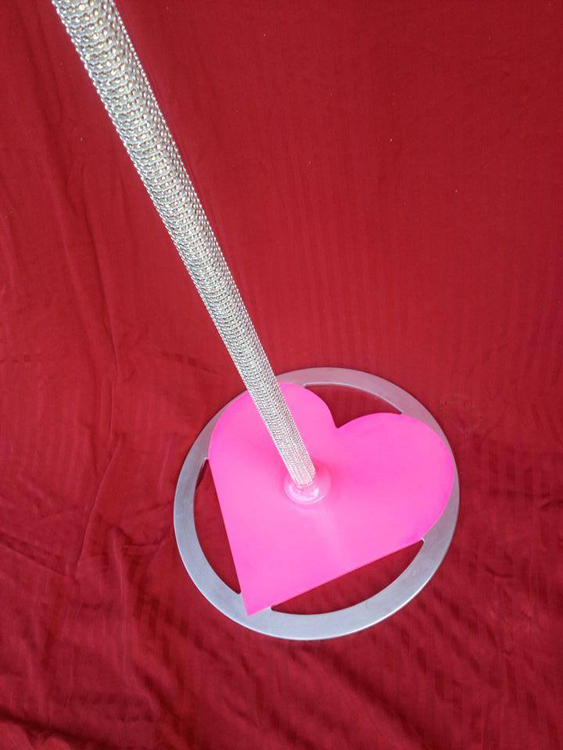 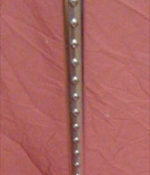 Tell us your vision or contact us, we can “give you a hand” in creating your own custom mic stand!